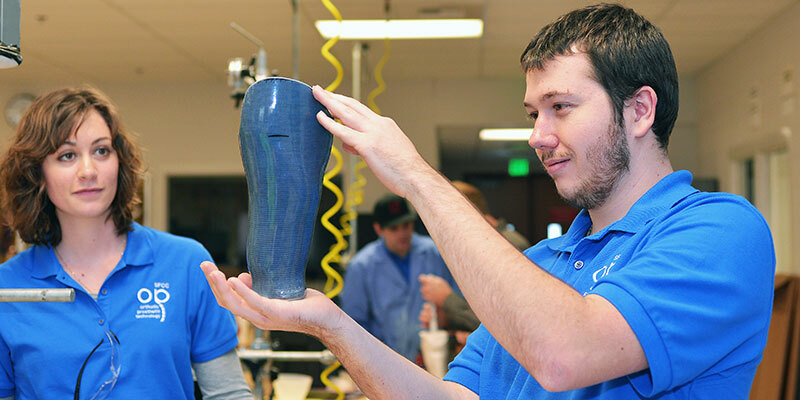 Some of the most popular programs at Spokane Falls Community College (SFCC) are considered career and technical because they offerstudents the skills they need and launch them into high-wage, in-demand job markets. Take a look at the different ways you can train for a job at SFCC. Do you want to update your skills to get back into the workforce? Are you interested in changing jobs? Our six-week Career Transitions program is a great place to start for those facing major life changes, like divorce or unemployment. If you have been out of the job market for a while, we can help get you the skills you need to succeed. If you're looking for an academic program that offers skilled training and high wage, in demand jobs, take a look at our list of career and technical programs.